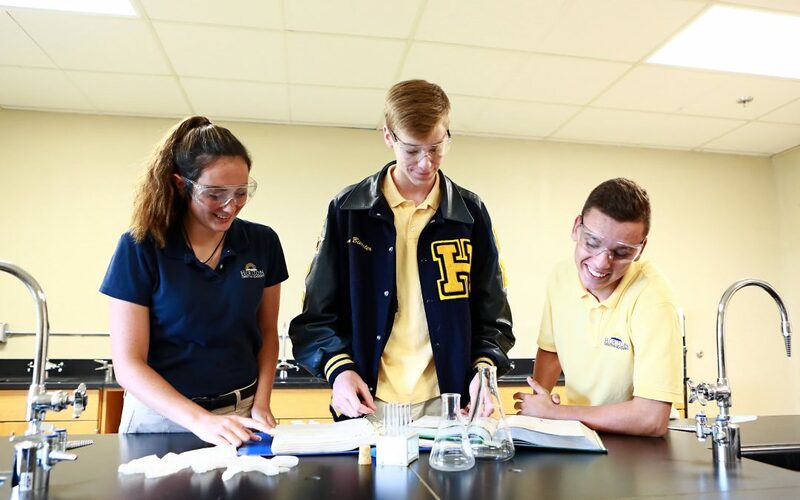 In addition to more one on one attention in class and through the 412 program, Horizon gives high school students and parents the option to choose advanced placement courses and even dual enroll during their last years in high school in order to complete core classes before they graduate. 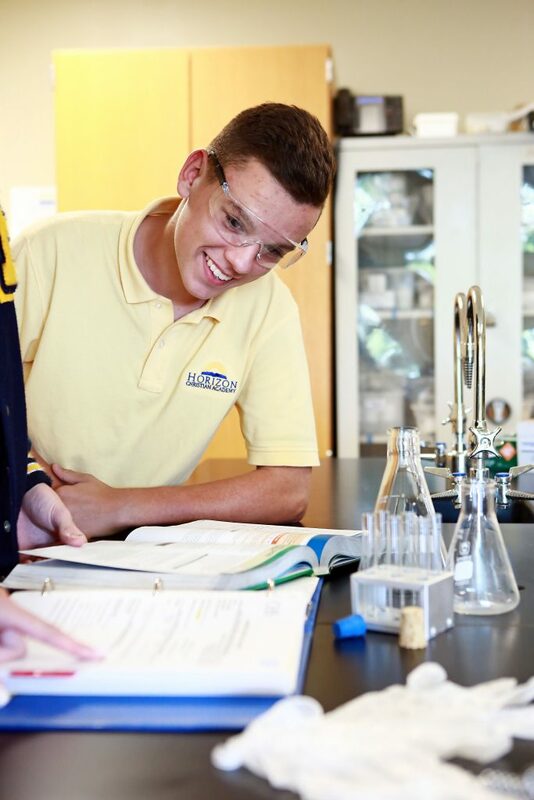 Some HCA students have graduated from high having completed a full year of college core classes and are able to start college taking sophomore courses. Horizon doesn’t only offer a rigorous college preparatory education; they also have an outstanding lineup of extracurricular activities. 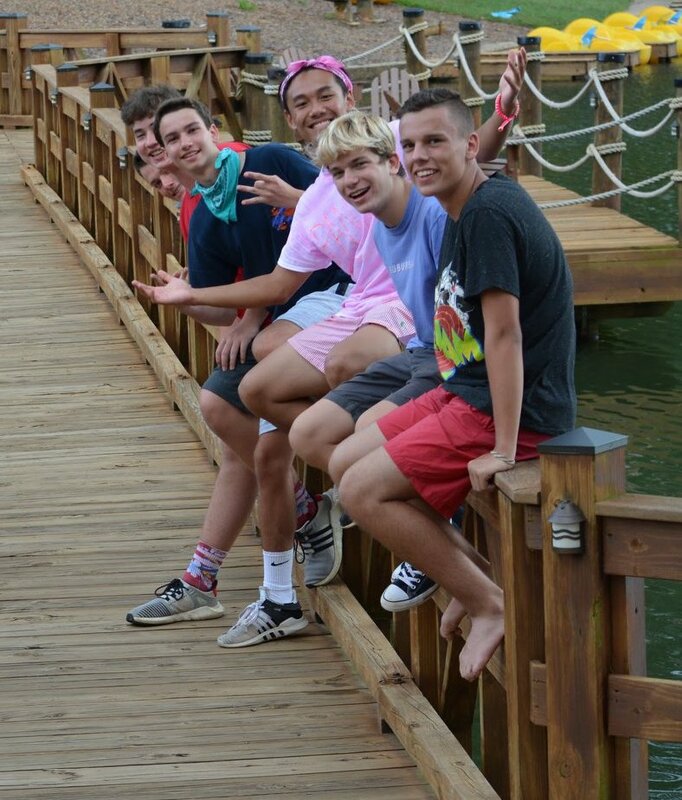 Carter Bennett is active in football, baseball, and the one-act play. Students can also participate in cross country, basketball, seasonal plays, marching band, cheerleading, and volleyball. As a large portion of the student body, one of Carter’s favorite after-school activities during the first semester is to attend the varsity volleyball games when the Lady Warriors play at home. 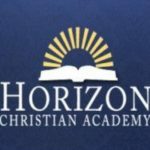 With such an active student body and a staff that is focused on educating the whole student, academically, spiritually, and athletically, it’s no wonder students and parents love Horizon Christian Academy. 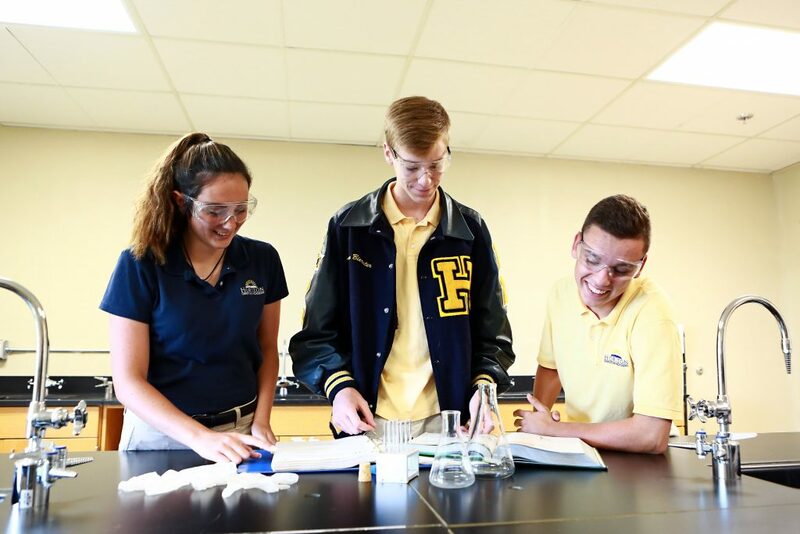 If you and your student are looking for a school that specializes in giving each student the attention they need to succeed, contact the friendly admissions office at Horizon Christian Academy to learn how you can become part of the HCA family.